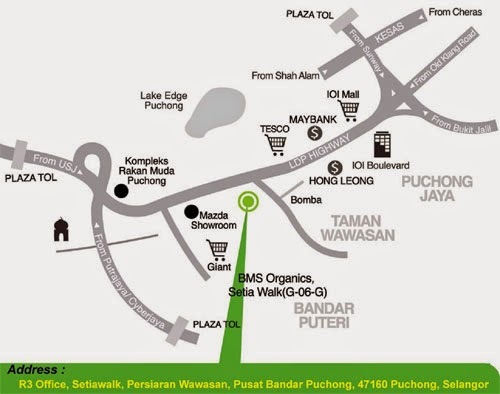 Block D-6-3A, SetiaWalk, Persiaran Wawasan, Pusat Bandar Puchong, 47160 Puchong, Selangor Darul Ehsan. 1. The activities are absolutely free of charge. 2. 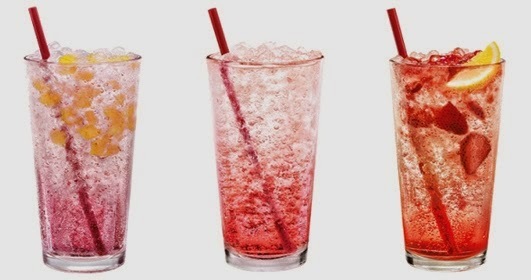 We will prepare our refreshing Soda drink for you to taste. 3. All participant will be given a Business Opportunity Handbook. i. The activities are absolutely free of charge! ii. Due to space constraint, each day limited to 30 participants only! iii. Limited seat available, please make your appointment by call only! iv. Appointment is on first come first serve basis! v. Please call us immediately to avoid disappointment! vi. We will send you the LADY POP product information within 24 hours free of charge, once successfully registered. i. Free Soda Drink tasting. ii. Distribution of information handbook. iii. Detailed explanation on licensing. iv. Profit analysis on Soda Drink. vi. The future development of LADY POP. e. Presentation Location: SetiaWalk Puchong, Selangor. i. Please call us immediately! ii. Participant is allows to bring their companion. iii. Please reach 10 min earlier. Please be punctual! ●To avoid unnecessary interference, for those in the same industry and would like to have our products information or to participate our food tasting session, please browse through our website and make an appointment with us by call. We will arrange a separate session for you. 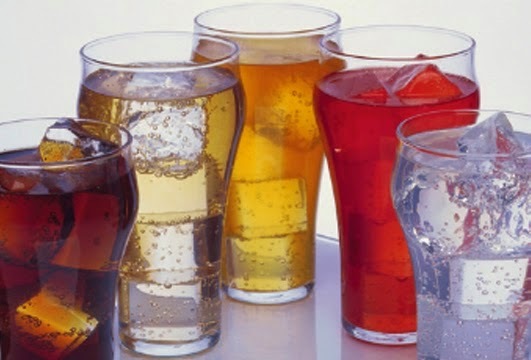 Soda drinks are beverages added with fresh edible CO2 (Carbon dioxide) through a soda drinks machine. It is very clean and safe for consumption. The machine injects CO2 into RO water using high pressures to produce a gassy soda water. The water is then added with juice, syrup, ice cream, coffee, tea and other toppings or ingredients become a refreshing soda drink. The soda drink is a perfect complement to any food - so it is natural that our company would like to introduce the drink to the Malaysian market. We can make it even more attractive by adding a freshly made cotton candy on top of the drinks. Adding a cotton candy topping on the soda drink not only creates a creative visual but can also attract lots of customers. The customers can eat the candy on its own or mix it with the drink. Kumquat, Strawberry, Blueberry, Red Pomegranate, Grapes, Mango, Kumquat Yogurt, Orange Yogurt, Peach-Mango, Lychee-Lemon, Mango Orange, Passion fruit-Pineapple, Apple-Lemon etc. There will be a total of 26 flavours. ●The fee include all equipment for making Soda Drinks and training. 1. A consultant will be assigned to provide consultancy services throughout the opening processes. 2. Assist on consumer group assessment and market analysis. 3. Opening proposal, operational plan and marketing plan to be provided by headquarter before opening. ii. Enhancement training : Dining area services and process flow. Kitchen operational processes. iii. Integration training : Integration among dining area, kitchen and cashier. iv. Rehearsal : To invite family and friend to come for food tasting. 5. Suppliers listing will be provided to licensee for reference. 1. Korean Soda Drinks is not limited to any seasons or age group. It has an evergreen market in Malaysia throughout the years. 2. Using imported Korean food material, giving an authentic Korean taste and flavours. 3. Korean trend! Korean culture and food will be highly demanded by market for at least another 20 years. 4. Influenced by Korean trend, Korean Soda Drinks is getting well known and has gained popularity internationally. 5. Very suitable for those who are lack of experience or are venturing into business for the first time. 6. An ideal platform for those who are resigned, retrenched, part timer, middle age lost job to venture into business world. 7. Korean food is one of the most profitable and most popular food in current and future market. 8. Good choice to start business in F&B, as it is an evergreen market even during global financial crisis time. 9. Low investment amount! Low entry point! 1. Advice on renting and leasing. 2. Side assessment and market analysis/ research. 3. Floor plan and design of outlet. 4. Marketing strategy and business proposal. 5. Advertisements on the Internet, newspapers and magazines. 8. Technical manual or SOP manual. 9. Comprehensive one to one training. To maintain quality, training is provided to all participants. 10. No time limit for training. 11. No limitation on number of participants. 1. Ongoing visitation, training and audit. 2. To advise/assist on various improvements if necessary. 3. New sauces or flavours provided free of charge. 4. Assist on staff re-training.